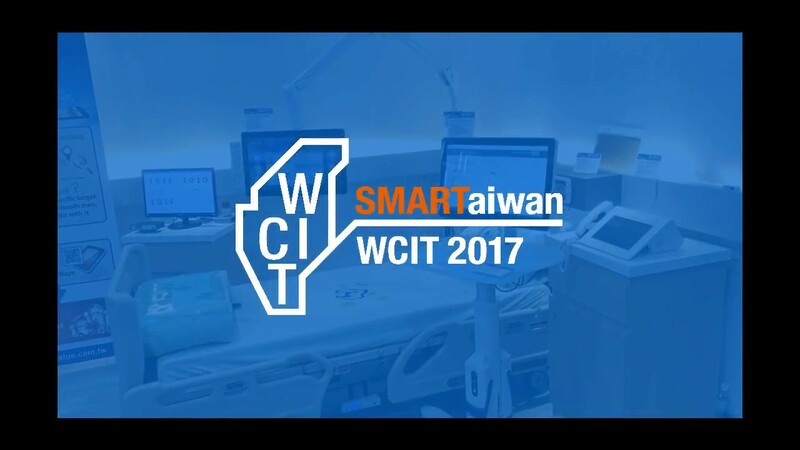 TAIPEI, TAIWAN, November 20th, 2017 – Avalue Technology Inc. (TAIEX: 3479-TW), global embedded solution provider, an associate member of Intel® Internet of Things Solutions Alliance. 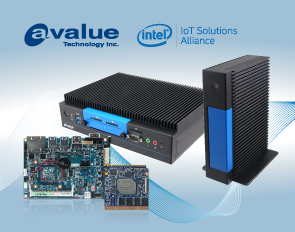 Avalue announces the latest embedded products powered by Intel® Apollo Lake processor, including ECM-APL2, EQM-APL, EPC-APL and VMS-APL. ECM-APL2 is powered by Intel® ATOM®/Celeron®/Pentium® processor, designed for dealing with the rising demands on low cost, lightweight and system performance and expect to offer users a new solution for entry applications. This series is aimed at entry-level application market and enabling Intel-based solutions to better compete with non-traditional devices based around ARM SoCs. It supports one 204-pin DDR3L SODIMM up to 8GB 1866 SDRAM. The rich I/O deployment includes 1 SATA III, 4 USB 3.0, 2 USB 2.0, 2 COM ports and 2 Mini-PCIe. 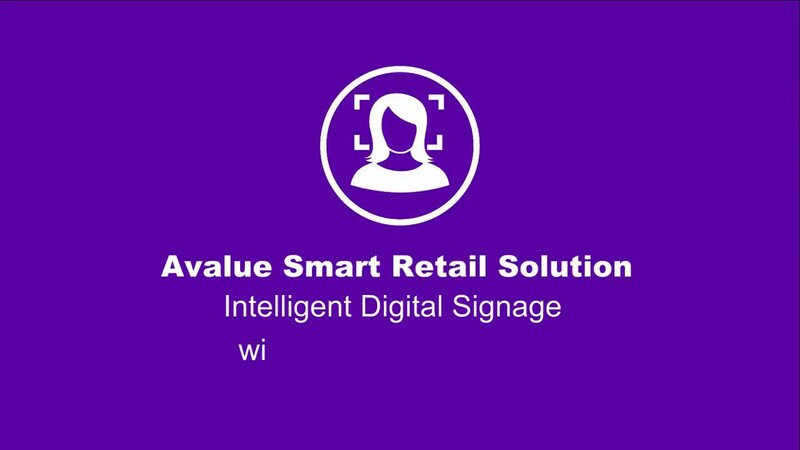 Focus on factory automation, control systems, Retail, Digital Signage and industrial transportation applications. 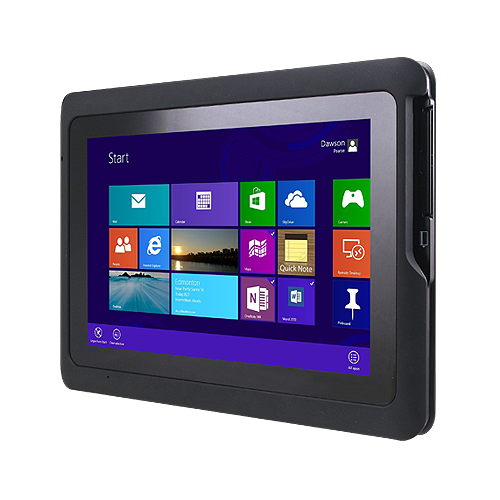 EQM-APL is powered by Intel® ATOM®/Celeron®/Pentium® which consume low power and energy-efficient. It supports onboard DDR3L 1866 4GB up to 8GB and ECC (Factory option) DRAM. The rich I/O deployment includes 2 SATAIII, 6 USB 2.0, 2 USB 3.0, 3 PCIe, dual channel 18/24bit LVDS+HDMI or DP, SD card and eMMC5.0. 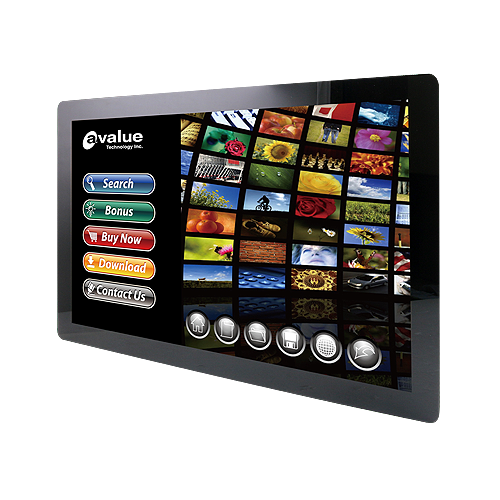 Focus on factory automation, control systems, DigitalSignage, Retail and industrial transportation applications. 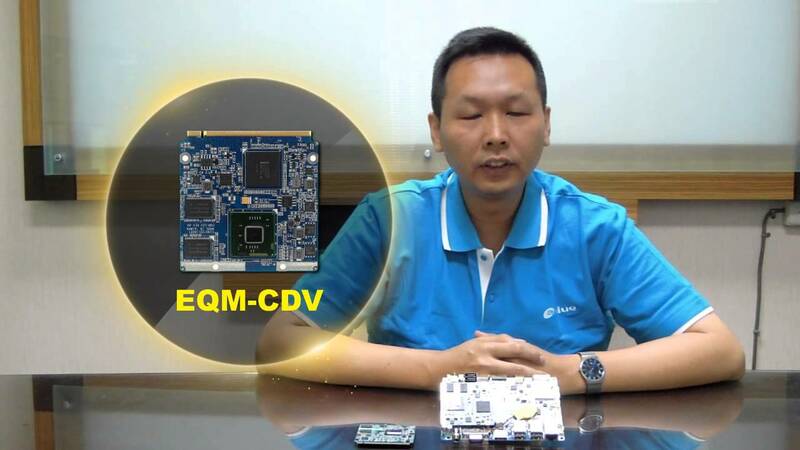 EPC-APL Tiny fanless system is equipped with Avalue 3.5” SBC of the ECM-APL2, powered by Intel® Apollo Lake Platform with just 6W TDP. The EPC-APL fanless system has up to 8GB of high-performance DDR3L memory to enable accelerated computing. For extensive I/O support, including 1 COM, 1 VGA, 2 HDMI, 2 Giga LAN, 4 USB 3.0 as well as SATA and internal 2 Mini PCIe makes a flexible IoT-ready solution, and 4K-capable dual-display support including HDMI is provided. The Tiny fanless design is ideal for space-limited industrial applications. 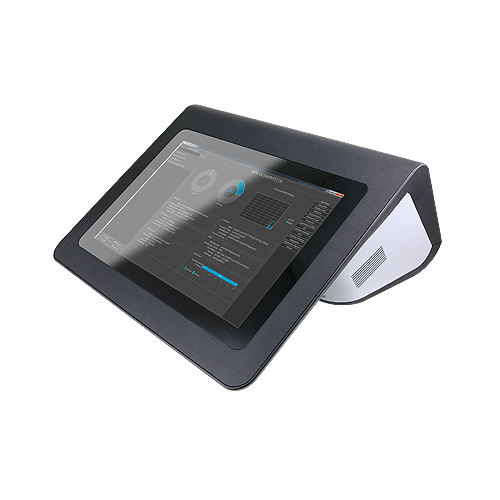 VMS-APL is an In-Vehicle Embedded Computer, modularization design can quickly build innovative platform to meet customer’s needs. It features with easy to assemble and easy maintenance. VMS-APL is a real rugged system, increase system stability and environmental tolerance. Focus on fleet telematics, passenger infotainment, and in-vehicle surveillance on board of commuter shuttles, long distance coaches, and vehicle fleets.